House Democrats have introduced a bill that would allocate $100 million to programs that would hand out free diapers to low-income families. 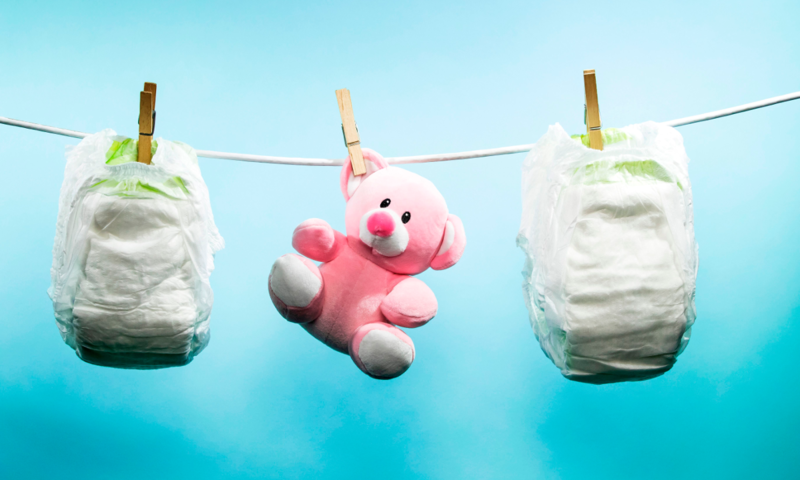 The End Diaper Need Act of 2019 was introduced by Rep. Barbara Lee (D-Calif.) and Rep. Rosa DeLauro (D-Conn.) on March 21. The bill would create a “$100 million demonstration program” in states, communities, and nonprofits across the nation that will then use the money to distribute free diapers and other related products, according to a press release. 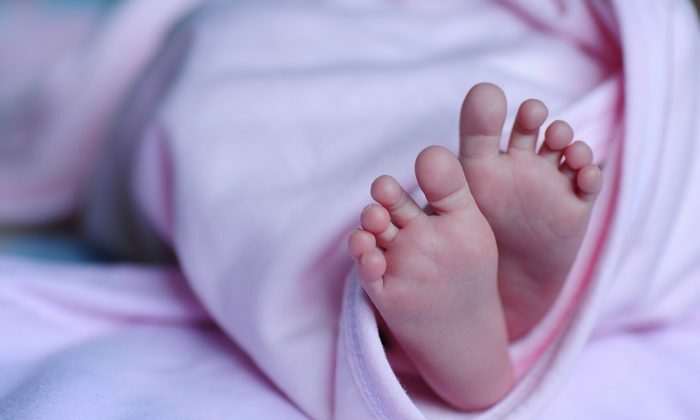 “Eligible entities would have discretion on how to implement the program, and how to best distribute diapers to families in need,” the press release stated. The bill is also sponsored by other Democrats such as Rep. Alexandria Ocasio-Cortez (D-N.Y.) and Rep. Ilhan Omar (D-Minn.). According to Lee, low-income families and families of color who are unable to buy diapers in bulk are hit the hardest. She added that an inadequate supply of diapers can also prevent families from accessing childcare services. “Most child care centers won’t accept a child without an adequate supply of diapers, preventing low-income families from enrolling their child in childcare and returning to work,” she said. This is not the first time DeLauro and Lee have sponsored or co-sponsored similar measures, which were rejected in Congress, that allocates funds for distributing free or subsidized diapers to families in need. In 2011, DeLauro introduced the Diaper Investment and Aid to Promote Economic Recovery (DIAPER) Act, which was cosponsored by Lee, and was packaged as an economic development and health measure. In reaction, conservative political commentator Rush Limbaugh slammed DeLauro’s bill. He said, “[M]y generation did not go to daycare, and we wore cloth diapers that were washed and reused,” reported NBC Connecticut. Gov. Malloy has declared today "diaper needs awareness day", recognizing that some families can't afford them and federal assistance programs don't cover them. Do you think we all need more awareness? Similarly, DeLauro and Lee co-sponsored a similar bill, the Hygiene Assistance for Families of Infants and Toddlers Act of 2015, which was also rejected by Congress. Then-White House Domestic Policy Director Cecilia Muñoz said in a statement that this would help reduce the “diaper disparity” and expand access to affordable diapers. According to the Baby Center, an online parenting resource, the cost of disposable diapers in the baby’s first year is $72 per month. Meanwhile, the cost of cloth diapers that are washed by the parent is $19 per month.